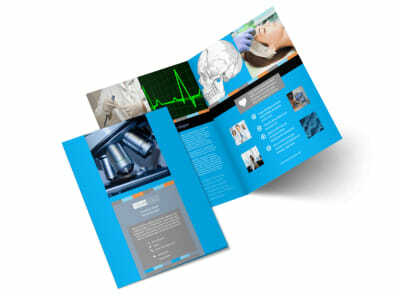 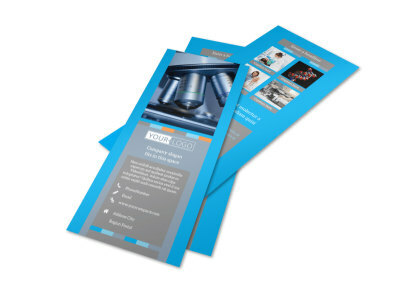 Customize our Medical Device Flyer Template and more! 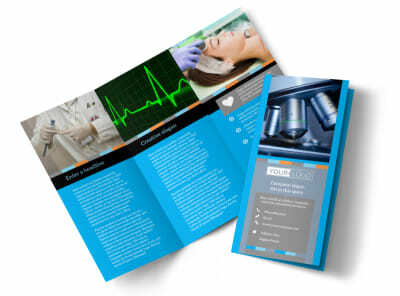 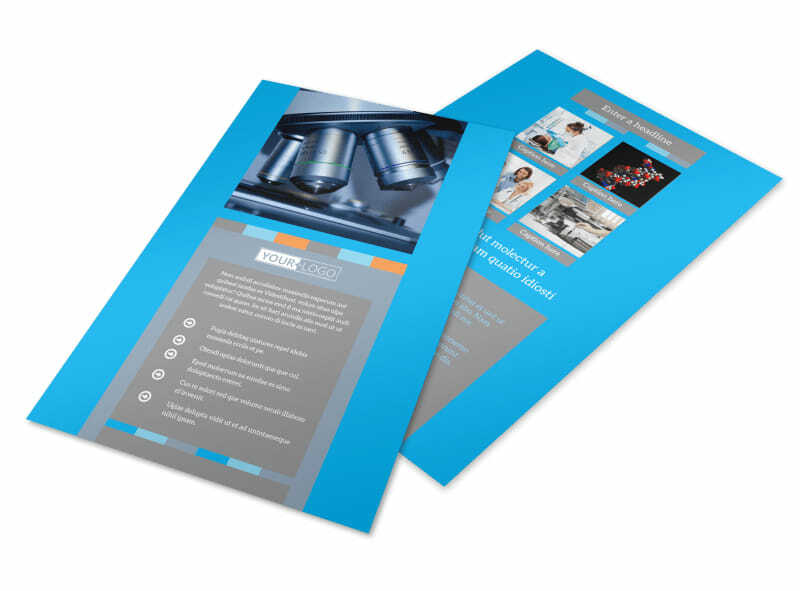 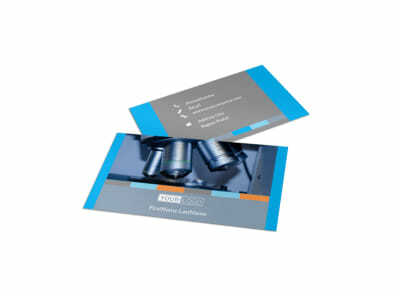 Educate potential customers on new medical technology with medical device flyers that detail all the information they need on your company's latest medical breakthroughs. 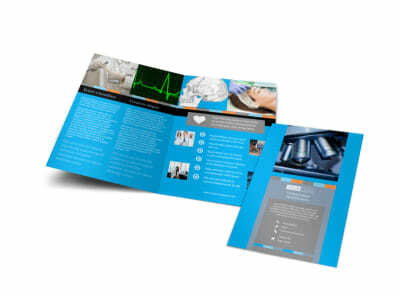 Design flyers from the bottom up with elements such as a custom layout, color scheme, and uploading photos, graphics, and more. Use custom text to detail pricing, offer a demo, and other important info. 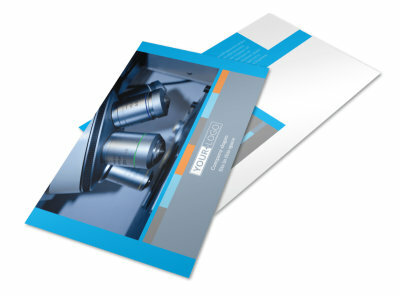 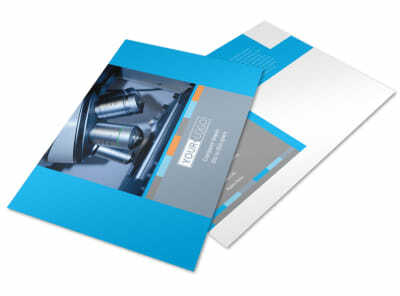 We offer professional printing using premium paper and ink, or you can opt for self-printing for immediate access to your flyers.